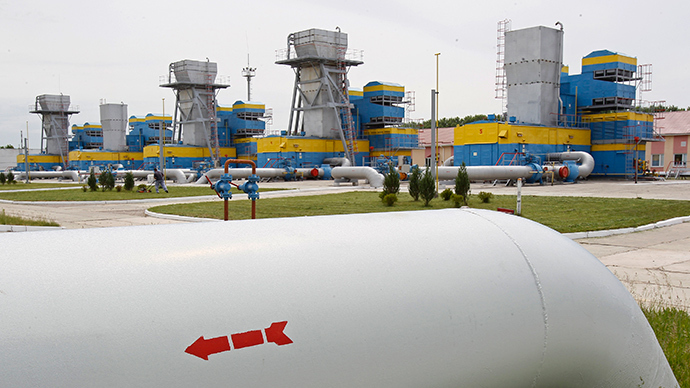 Russia has again extended the deadline before Kiev starts using a prepayment system, but if Ukraine doesn’t pay its gas debt by June 16, Moscow could pinch the energy vein that provides for a third of the total gas needs in Europe. 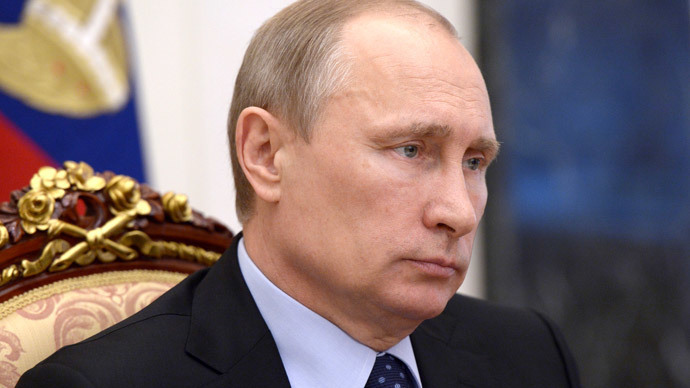 Kiev and Moscow are still negotiating on a gas price, which Russian President Vladimir Putin announced on Wednesday could be lowered to $385 per 1,000 cubic meters. Kiev hasn’t formally accepted this offer, insisting it was "biased" and "political". Little of Ukraine or Europe will feel any immediate effects, since dependence on Russian gas in the summer months is lower. In the so-called 'low season’ Europe can get enough gas through the Nord Stream pipeline or through the pipes across Belarus. But in winter, transit through Ukraine would be vital, Aleksandr Pasechnik, head of analytical department the Fund of National Energy Security, said earlier. Some European countries have large reserves. Latvia, for example, has a year’s worth of gas saved up. However other countries, like Bulgaria, the EU’s poorest member state, have less than two months of gas at its disposal. So if Russia's gas supplies to Ukraine are cut off for long enough, Europe may face a really cold winter. Europe can also turn elsewhere for gas - Norway and the Netherlands are both gas producing neighbors, or Azerbaijan, the oil rich country south of Russia situated on the Caspian Sea. European LNG terminals have the ability to import nearly 200 billion cubic meters of gas per year, according to Gas Infrastructure Europe, a Brussels-based lobby group. But LNG imports would be really expensive. 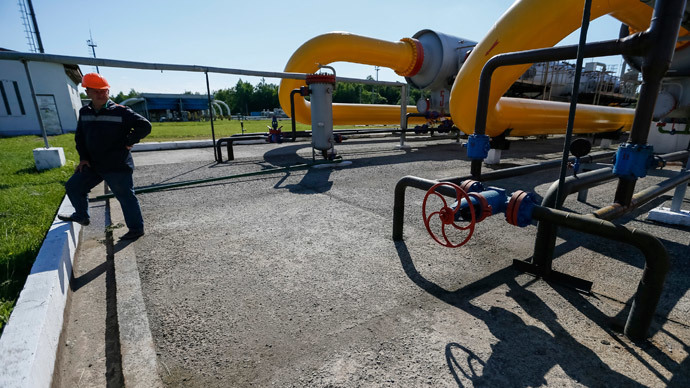 If tarnsit of Russian gas via Ukraine is dirupted, prices in the UK and other parts of Europe could more than double, many analysts have speculated. The South Stream gas pipeline, another route bypassing Ukraine set to deliver about 64 billion cubic meters to Europe, could now be in peril over chilled EU-Russia relations. The US and EU are pressuring Gazprom partner countries to block the South Stream project, and on Sunday Bulgaria announced it is suspending work. Later, the Energy Minister said the project is "irreversible" and will go on. On June 13 the European Commission is coming to Bulgaria to discuss the issues connected with the marine section of the South Stream. Ukraine currently has a 10-year contract with Gazprom, which was signed under the leadership of Yulia Tymoshenko in 2009. A provision of this is "take or pay", which requires Ukraine to purchase about 40 billion cubic meters of gas per year, whether they use it or not. When Crimea reunited with Russia, the oil rich Black Sea, which has an estimated 2.2 billion cubic meters of natural gas valued at $1 billion, switched hands to Moscow. Gazprom took over the operations of Chronomornafrogaz (Black Sea Gas), and Ukraine’s Prime Minister Arseniy Yatsenyuk demanded Russia return the "stolen" gas. Up until 1991, Crimea was part of the larger Union of Soviet Socialist Republics, better known as the Soviet Union. Before that, it was part of Russia, until it was gifted to the Ukrainian Soviet Socialist Republic by then-premier Nikita Khrushchev in 1954. During the Soviet Union, Ukraine became a natural hub for transporting gas westward to European and Turkish markets. 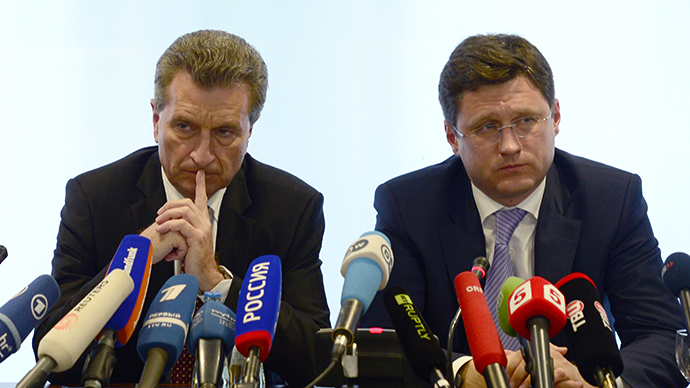 Now, it has become an unreliable transport state, so Russian state-owned Gazprom is rapidly building pipelines around it to ensure product delivery to European clients, some of which are 100 percent dependent on Russian gas. The North Stream pipeline, which crosses the Baltic Sea, delivers gas to Germany and other north western states, and the to-be-completed South Stream will service southern Europe.